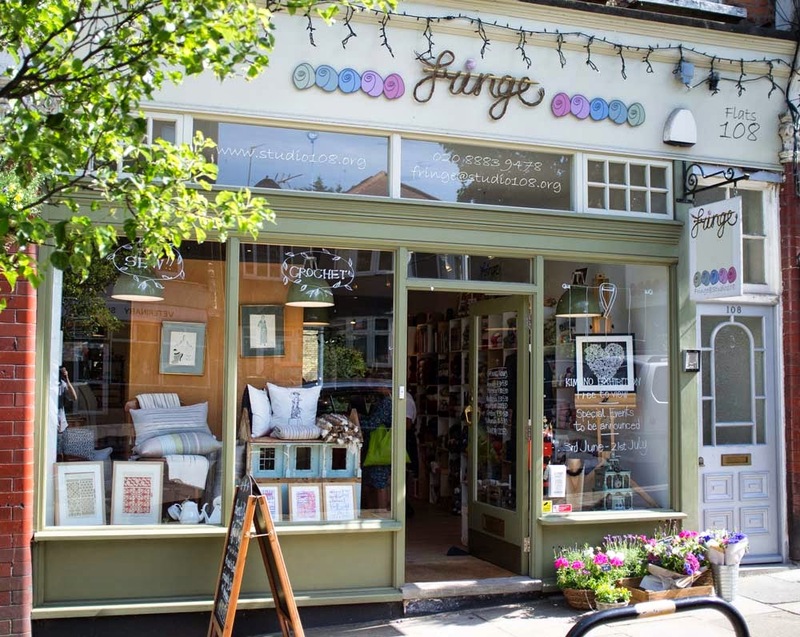 The last of our new shops for this year's yarn crawl is Fringe, located on Alexandra Palace Road in Muswell Hill. 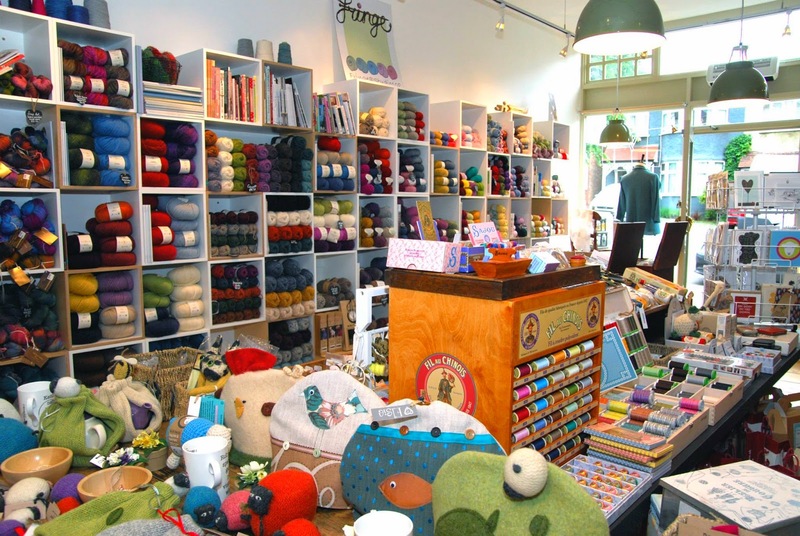 Set in the middle of a row of lovely shops and cafes, Fringe has a wide range of products to tempt Yarn Crawlers, ranging from yarns to ribbons to knitted jewelry and sweater kits. Fringe is a shop, workshop and gallery space. As well as stocking yarns made from natural fibres, we also champion work by UK designer-makers and encourage local people to take up heritage crafts in our range of workshops. Rowan yarns are popular with both beginner knitters and those with more experience. MillaMia merino is especially favoured by our customers who like to knit for babies and children - it also makes really lovely garments for adults. Aside from the yarn, we’ve found that our knitted and crocheted wire jewellery is always much admired - the maker Suraya Hossain also provides kits and teaches workshops with us. 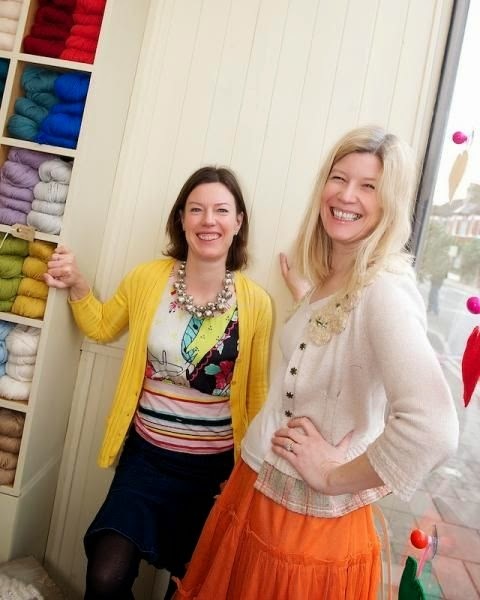 Every member of the Fringe team has a different craft skill, so we are fortunate to be able to offer daily advice to our customers on an array of knitting, crochet, sewing and felting skills. 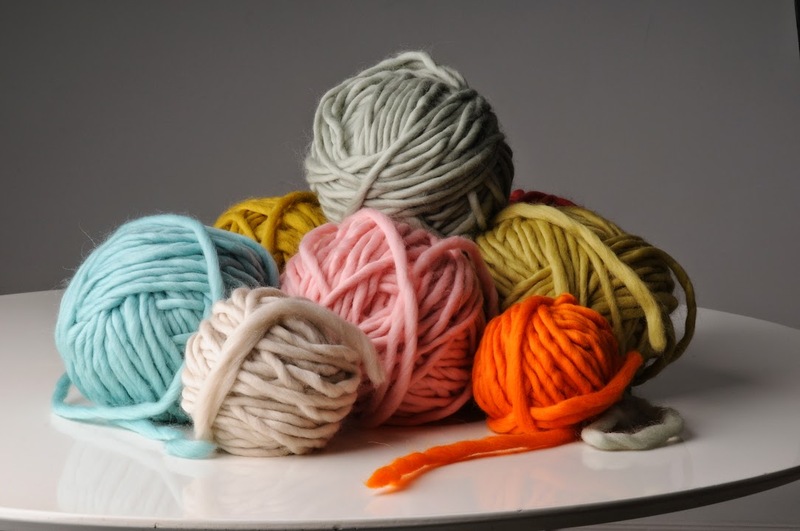 This know-how is reflected in our range of workshops for children and adults which cover a variety of knitting and crochet skills from the basics through to working with cables, knitting lace and colourwork techniques. 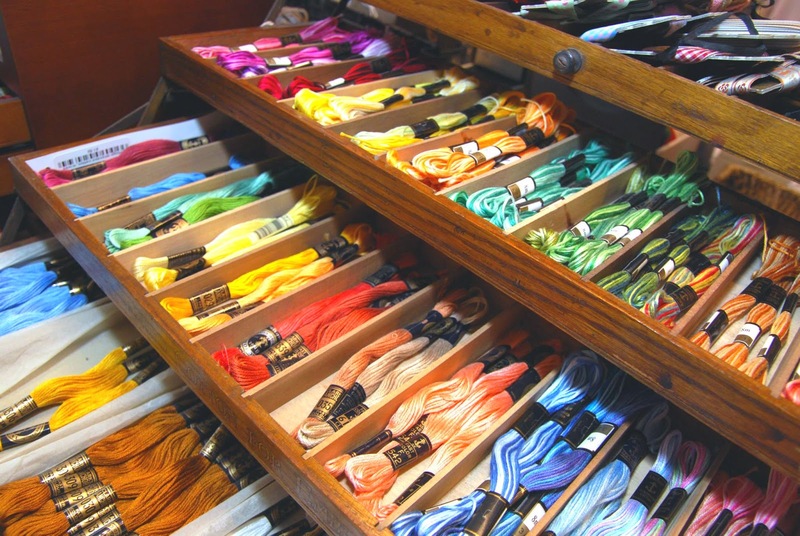 There are sewists amongst us who teach needlecrafts and dressmaking, plus we welcome independent tutors with specialist skills in heritage crafts like rug making and basketry. We are located on a vibrant row of Edwardian shops on the fringes of Muswell Hill. From an artisan deli and café to galleries, a music shop and a gastro pub we are based on an attractive parade amongst likeminded retailers who seek to promote creativity in a variety of ways. 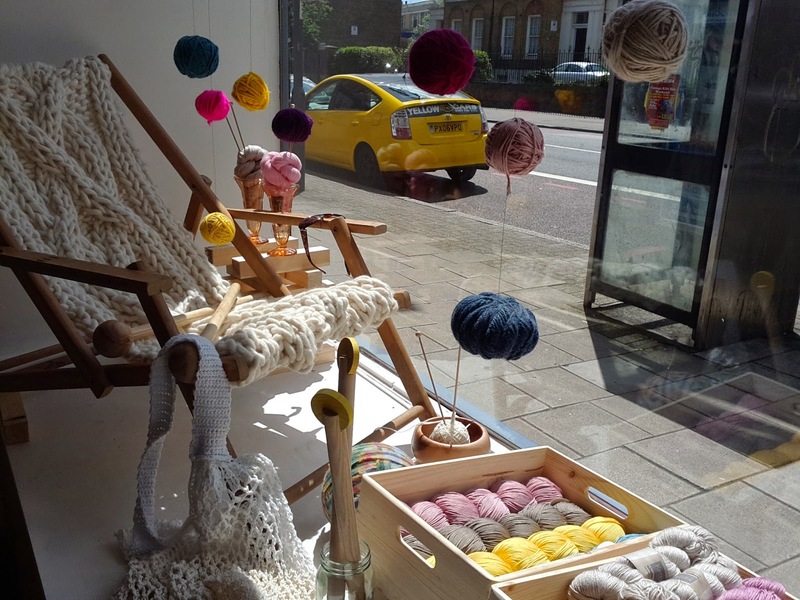 Our next shop profile is of the newest kid on the block of London's knitting scene. 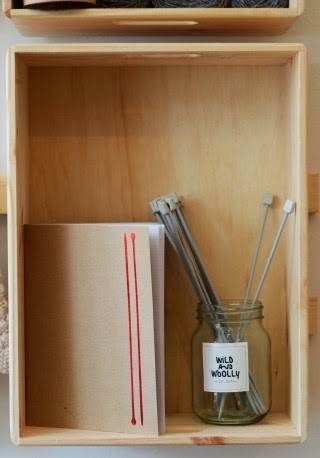 Wild & Woolly opened in Clapton in May of this year. 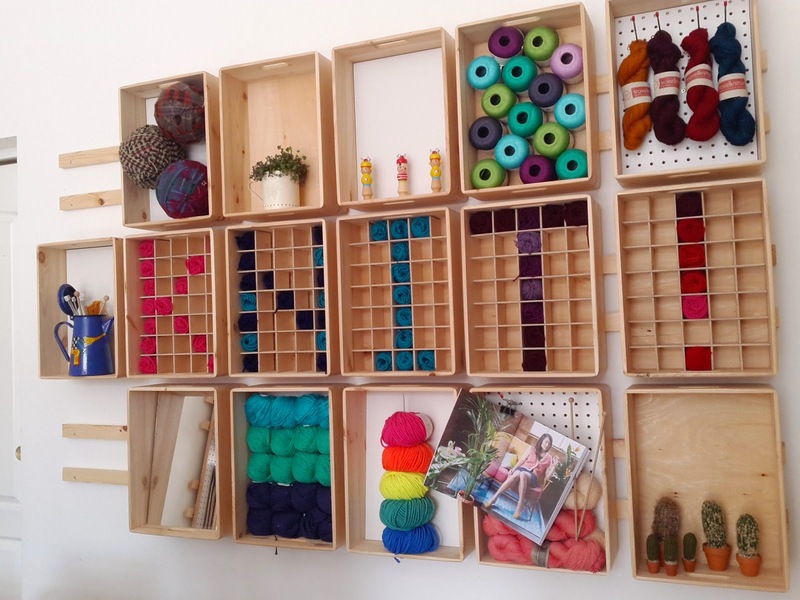 Charming displays in crate boxes on the walls change often to keep things fresh and wares from local London indie-dyers' Kettle Yarn Co. and TravelKnitter have a place alongside more commonly known brands such as West Yorkshire Spinners, Rico, and Cascade 220. 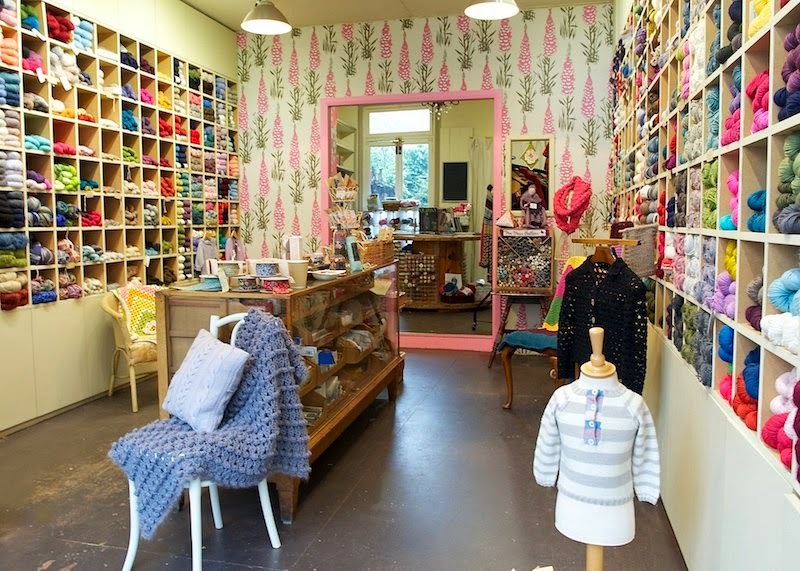 Shop owner Anna has created a really warm and inviting shop! How would you describe your shops atmosphere in three words? Well, the two main constraints I'm placing on stock are that I'm sticking as far as possible with natural fibres, and that I've got a decent range at all price levels. And then of course I'm also trying to get in interesting yarns from British breeds and independent dyers and spinners. So far so normal! For the rest I really want my shop to make people feel like they want to knit and that they can do it - that it's for them, it's affordable and that I can help them through the obstacles. At any time of day I commonly have people just hanging out here doing their knitting. I see it as a space not that different from the barber shop next door where the locals are just as likely to come and 'chew the fat' as they are to get a shave. A bit too early to say. Generally, the Cascade Heritage (sock) and 220 has been very popular, the West Yorkshire Spinners BFL, Rico Essentials DK and Big. Everyone loves TownEnd Alpaca and the Louisa Harding Amitola has also gone done well. So far, I've only run beginners knitting classes but I'm hoping to do classes for making tea cosies, lamp shares, sweaters, cables, fair isle and lace later in the year. 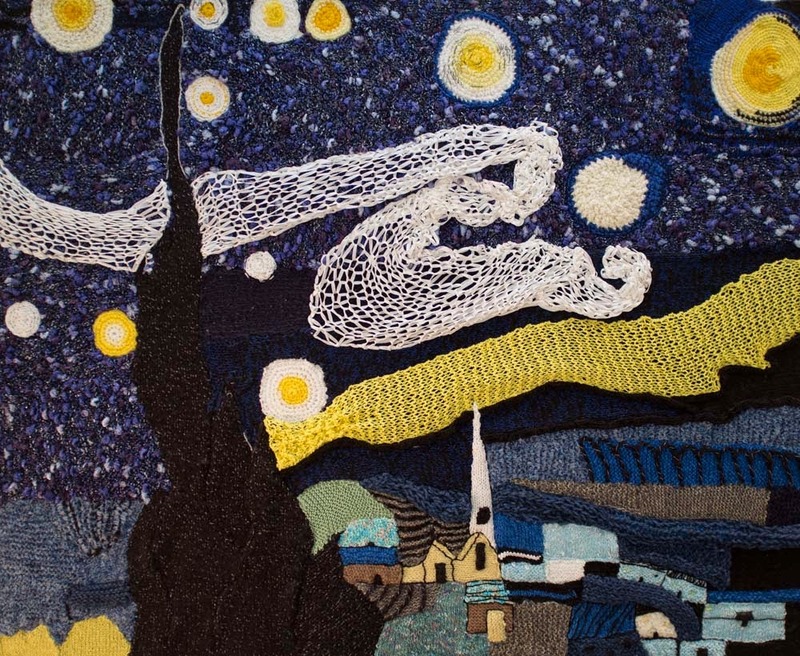 My expertise is based on knitting since I was a child, fairly obsessionally since I was a teenager, and several years doing the City and Guilds Hand Knitting craft and design course. And having visited the shop as part of our GLYC reconnaissance we can tell you that there's a FABULOUS coffee shop right next door if you fancy a cuppa when you're visiting Wild & Woolly!